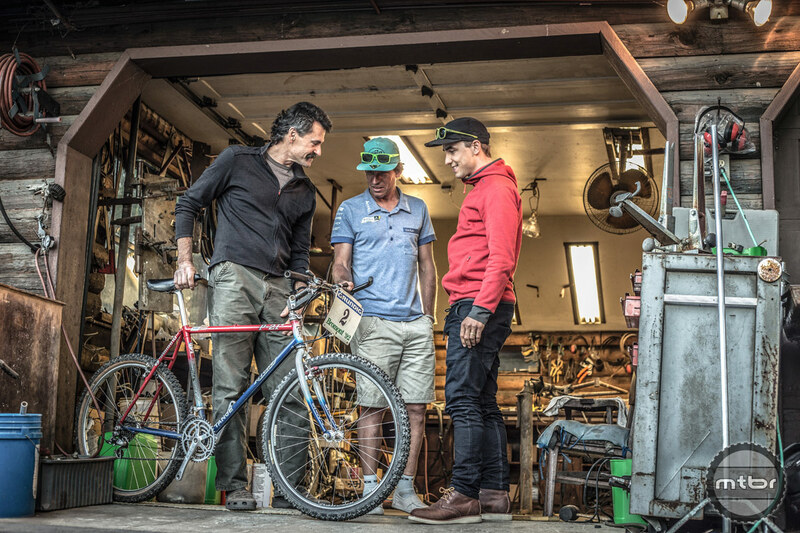 Nino visited the peninsula hills of Redwood City, CA in the San Francisco Bay Area to see the shop where Tom Ritchey developed and tested the first mountain bikes. 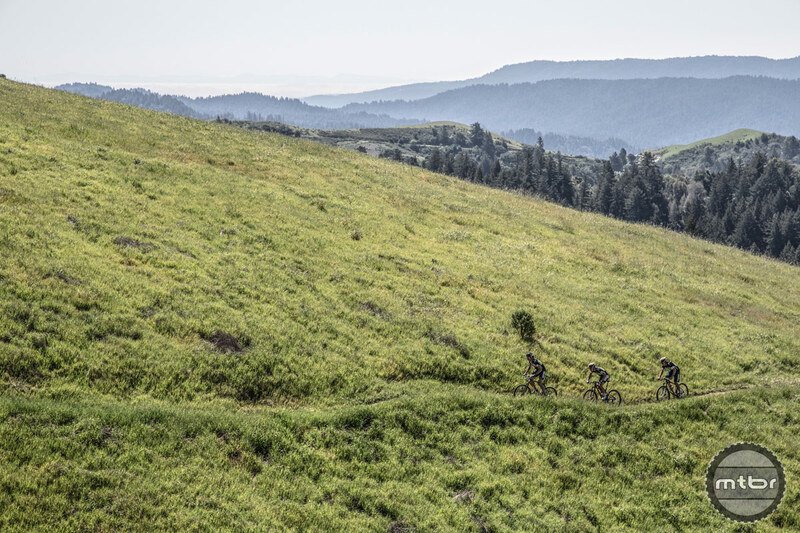 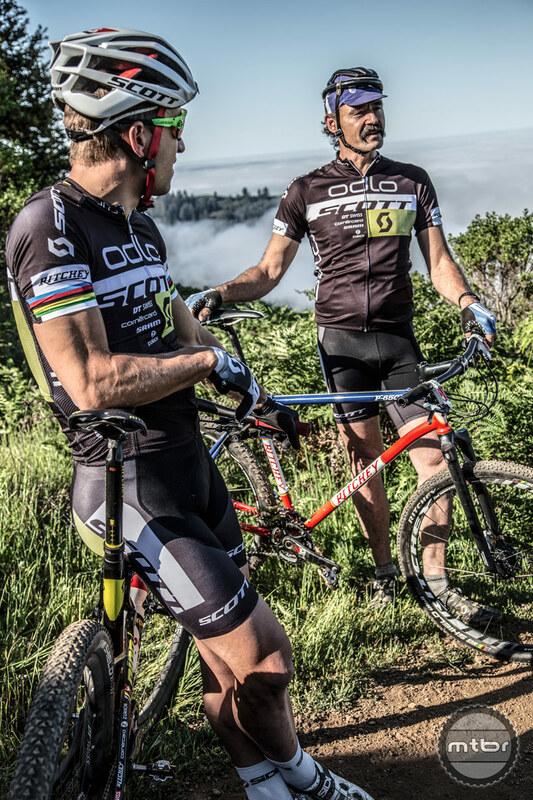 Nino’s 5th chapter of his #huntforglory webisode is all about a journey to the roots of Mountain biking. 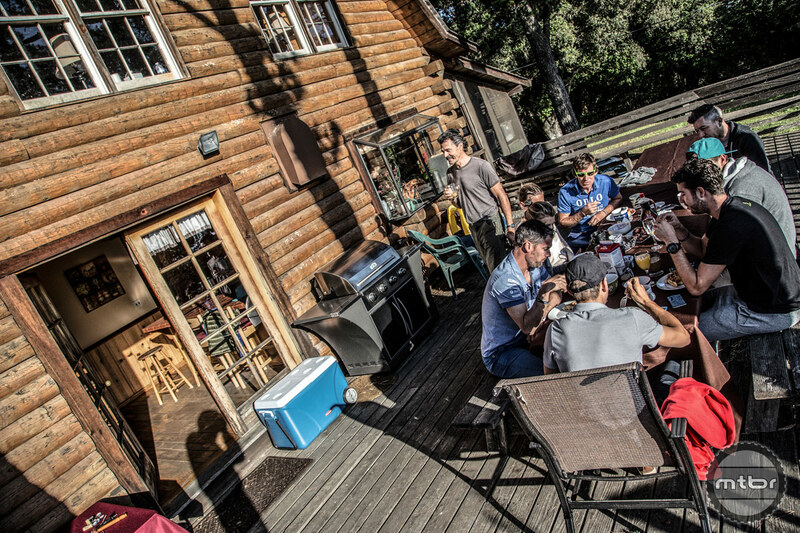 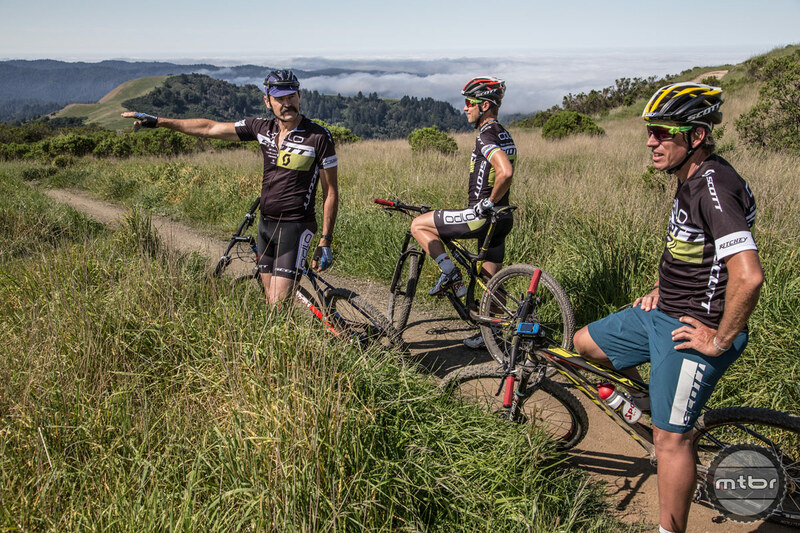 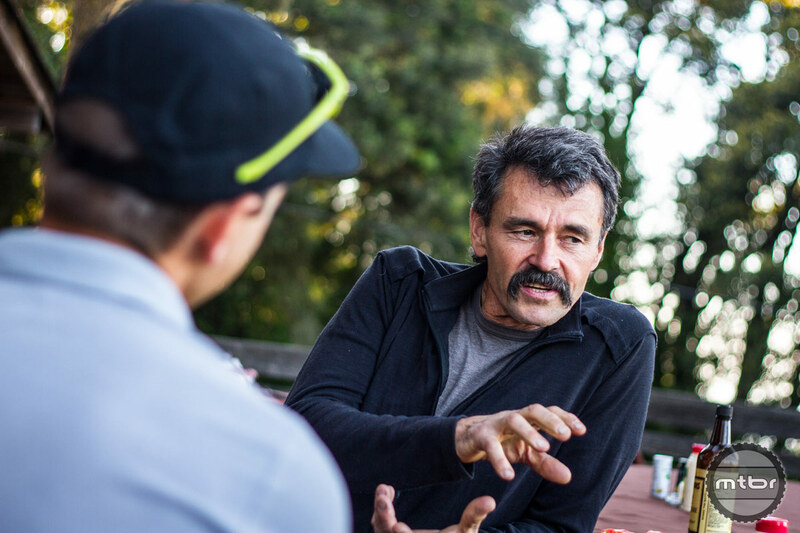 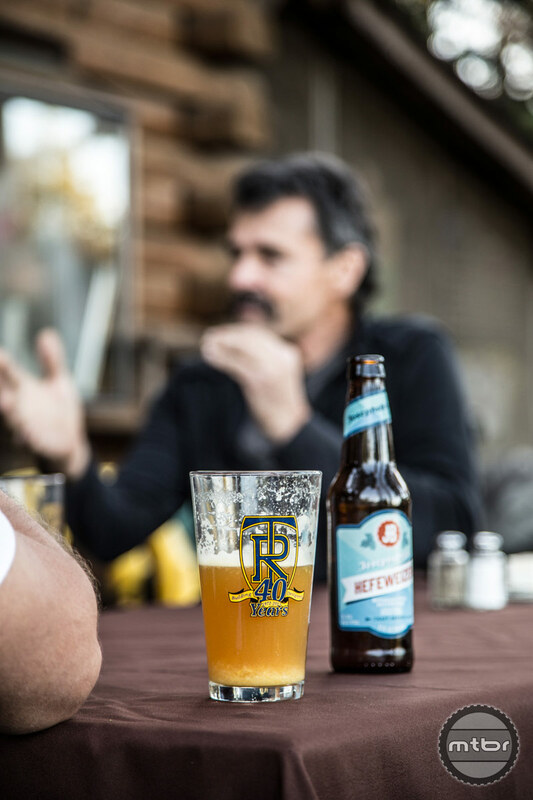 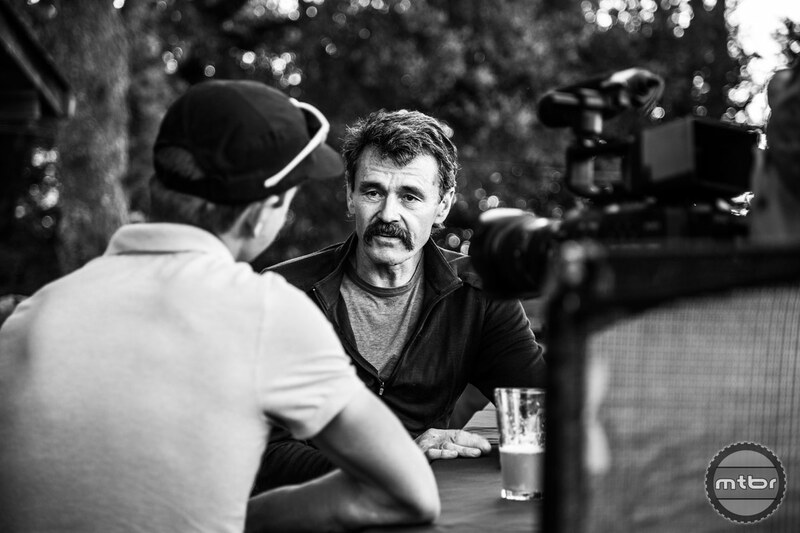 The 3x MTB World Champion meets one of the Godfathers of Mountain biking, Tom Ritchey, at his home place in Skyline, Northern California. 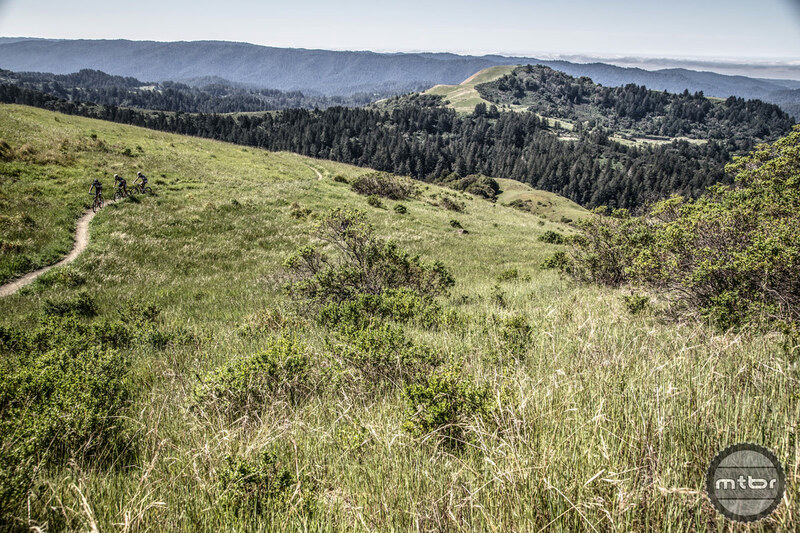 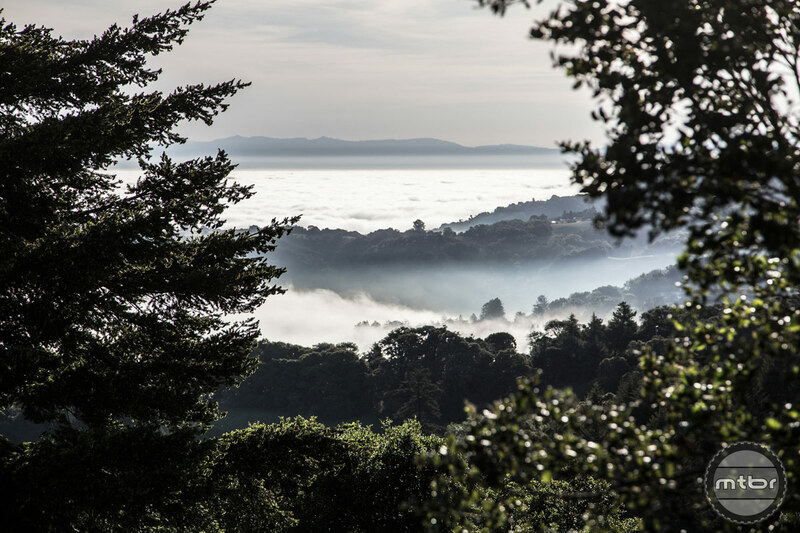 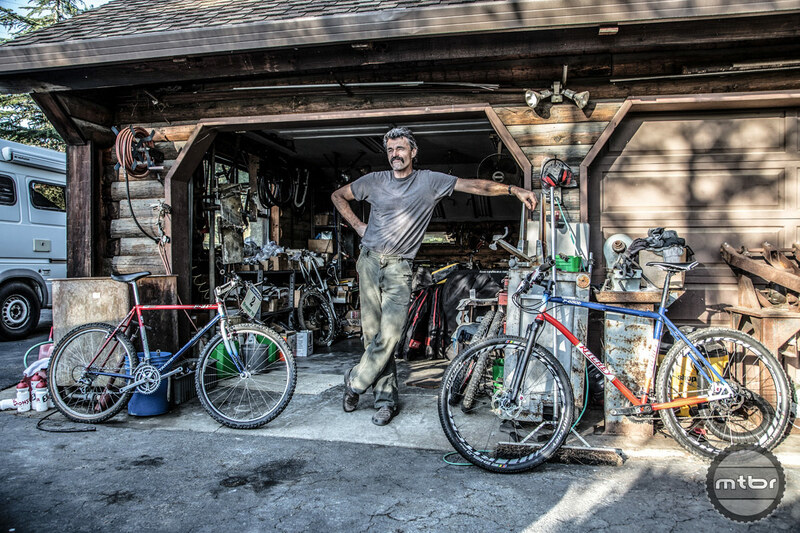 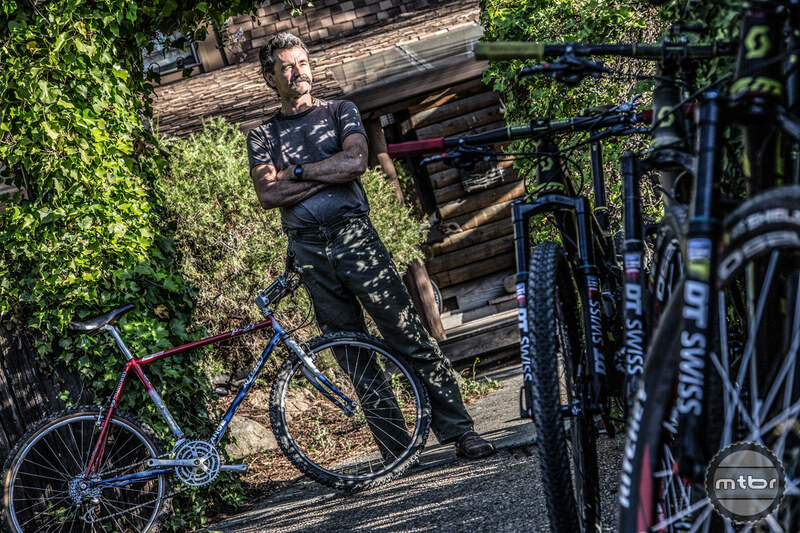 Tom Ritchey is the guy who was already racing bicycles, which we call “Mountain bikes” today, back in the 1970s on his backyard trails in the hills of Skyline and Santa Cruz. 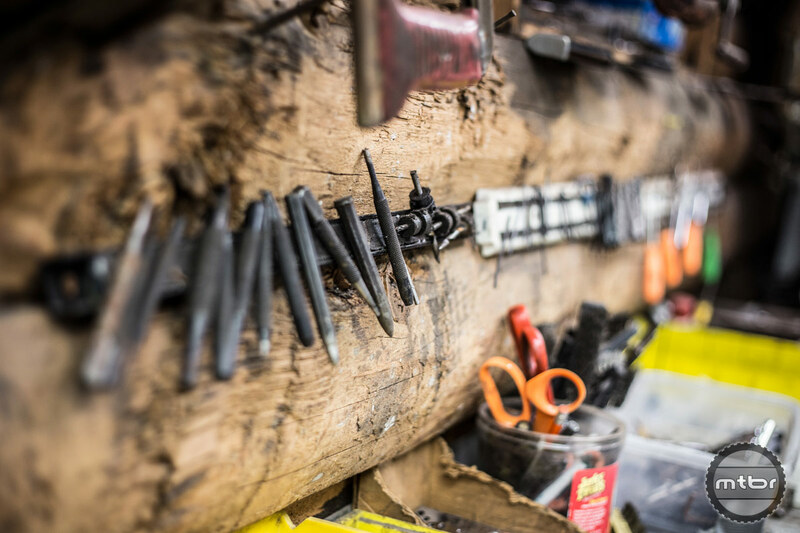 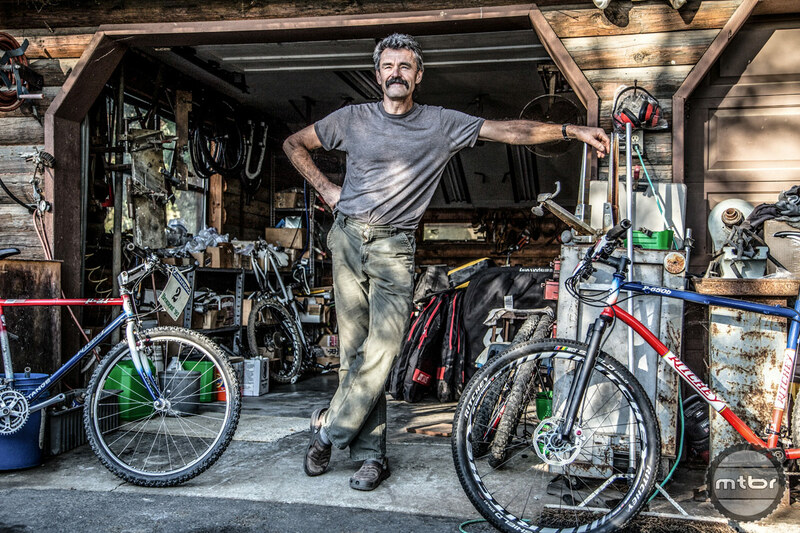 He built the first Mountain bike frame, and since those early days, every new invention has been chased by another. 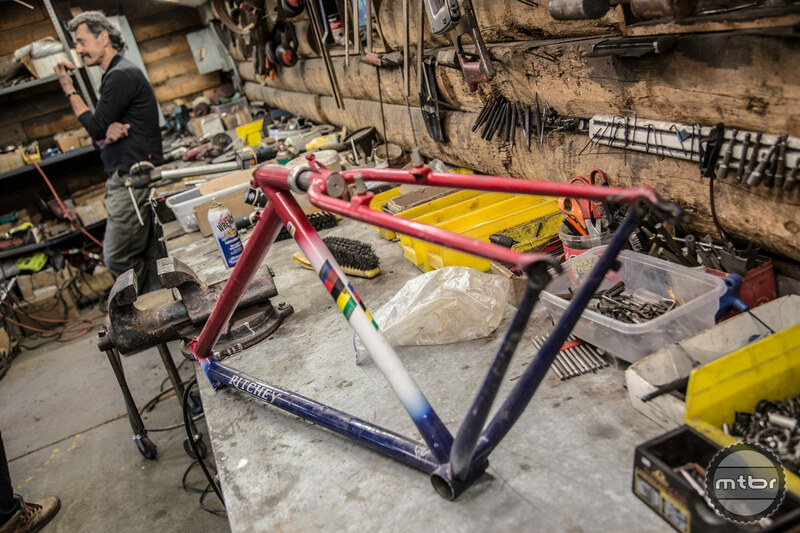 Over the years Tom’s focus has shifted from frame building too component design, but his obsession with functional, lightweight and reliable equipment has not waivered. 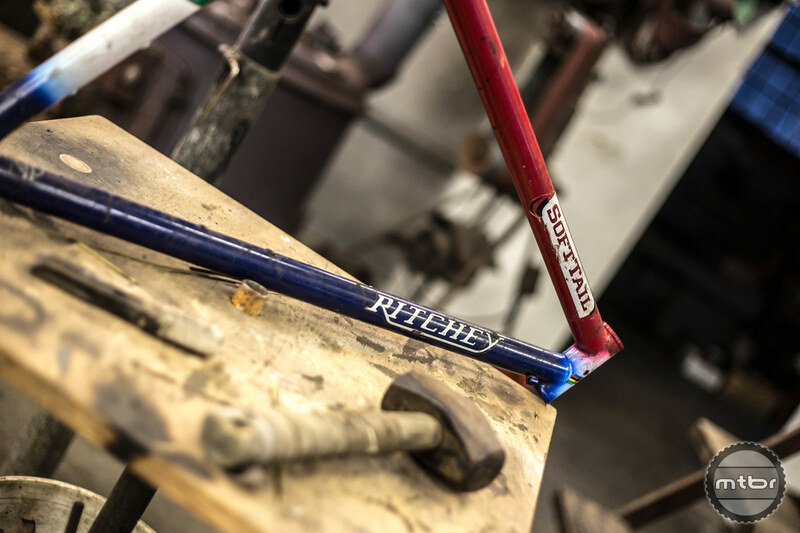 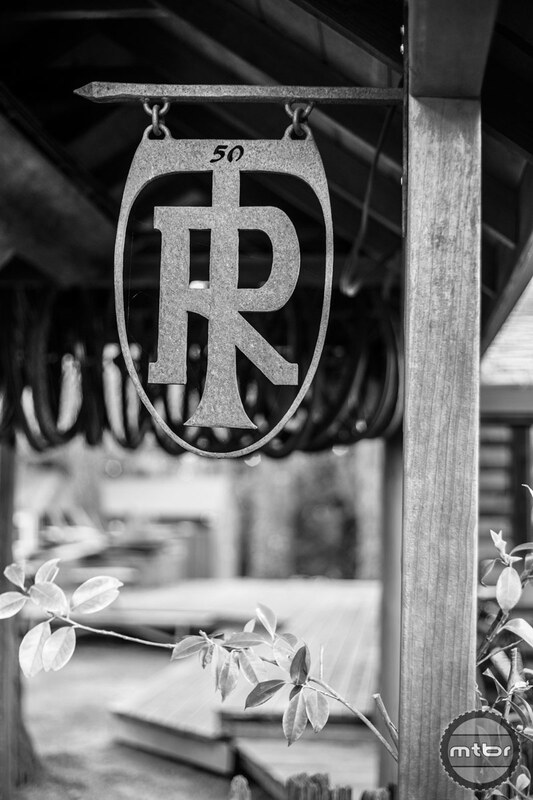 Many Ritchey designs and manufacturing methods have become industry standards. 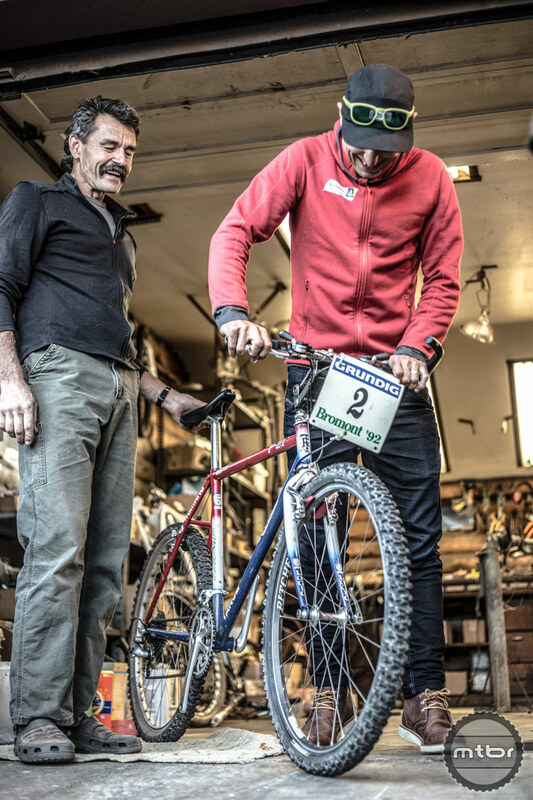 Nino sees first-hand the shop where Tom Ritchey played. 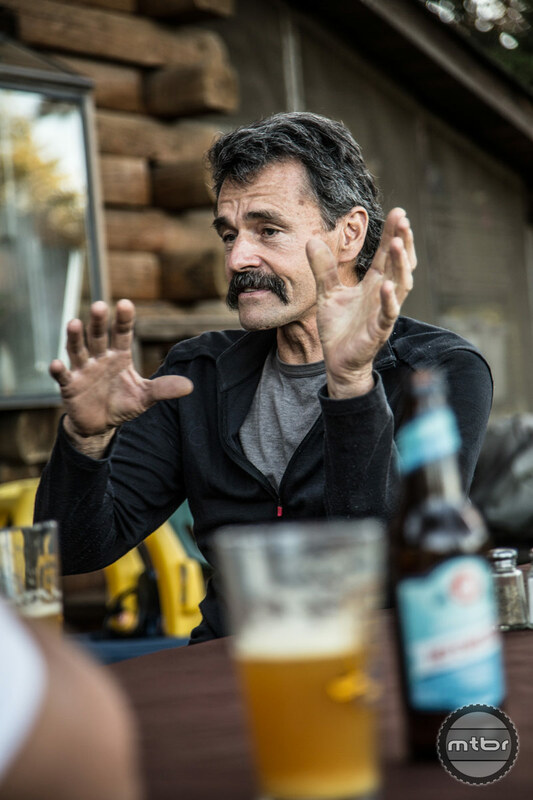 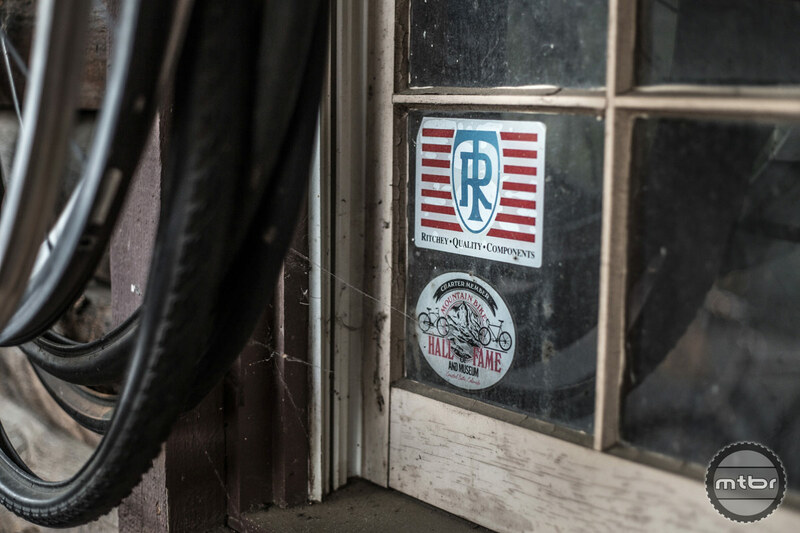 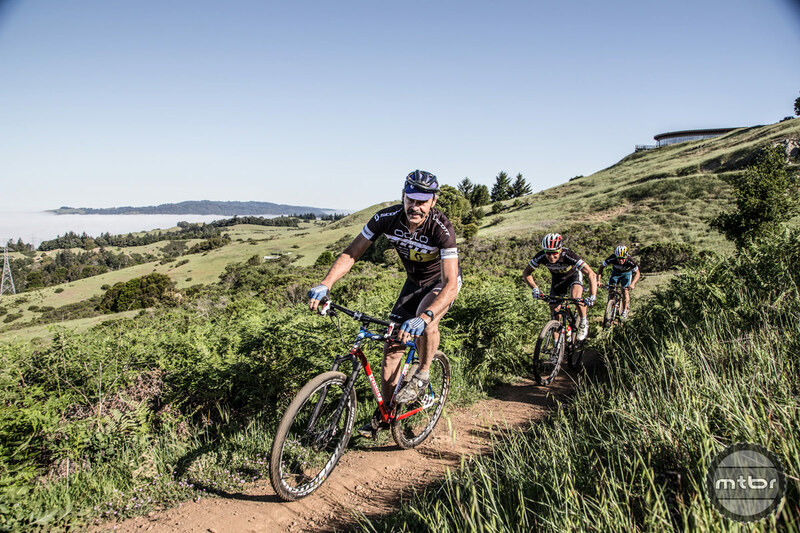 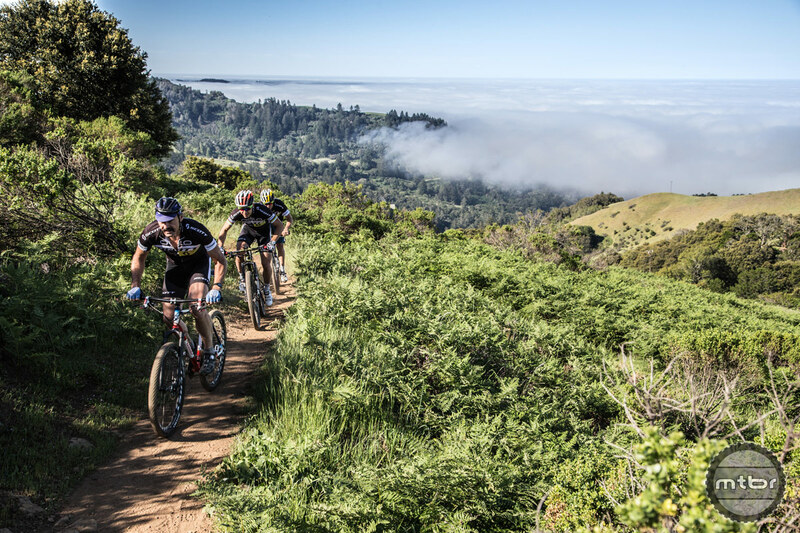 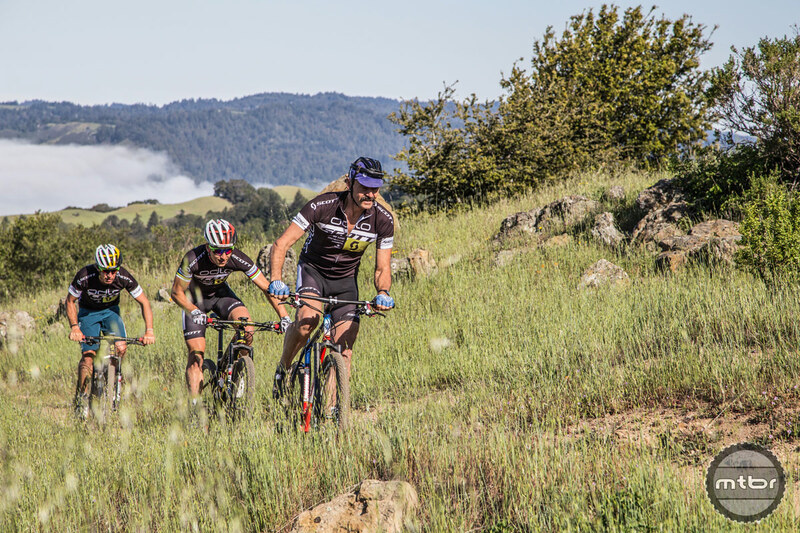 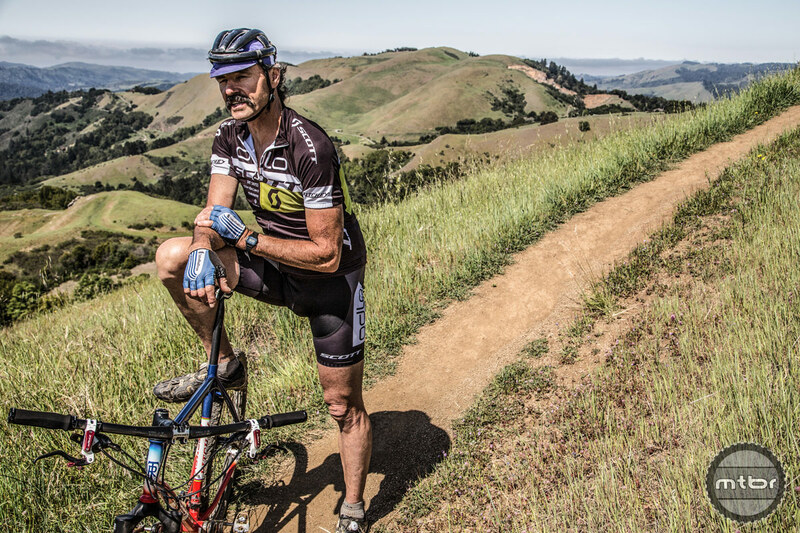 Mountain bike racing has always been something Tom Ritchey was passionate about. 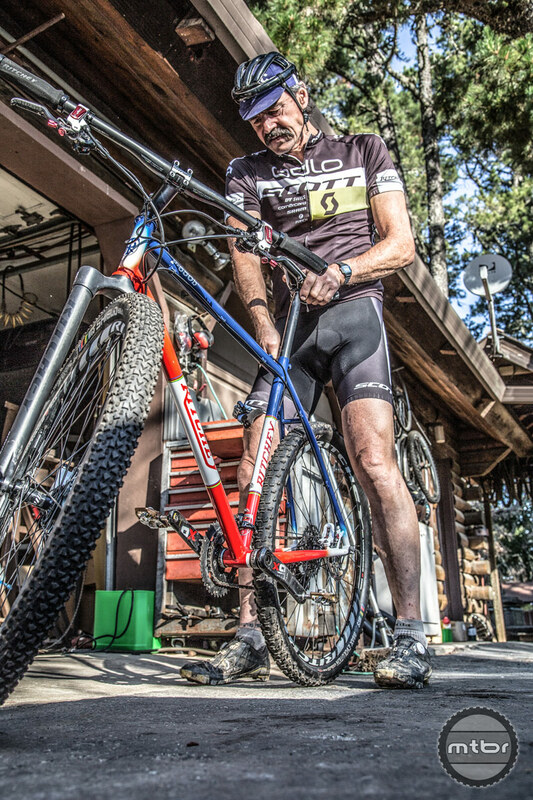 3x World Champion Thomas Frischknecht was part of Ritchey’s Racing team in the 1990s. 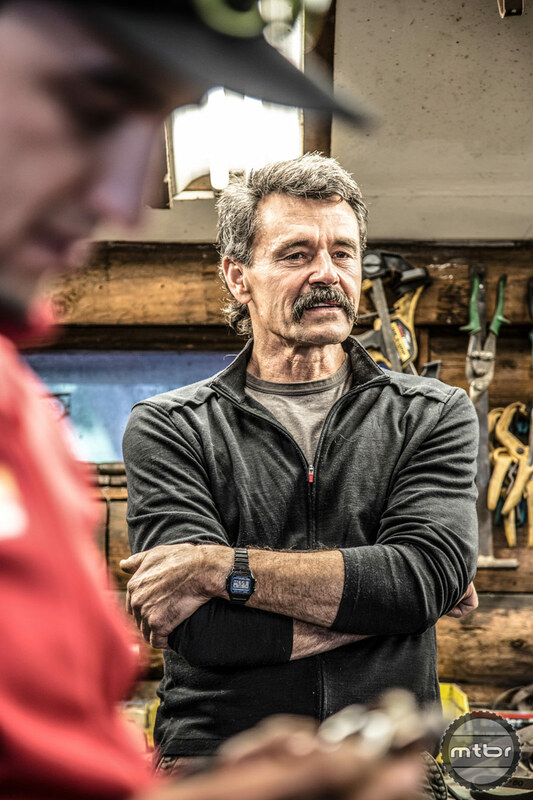 Still today, Tom creates World Championship winning parts for the top guys- like Nino. 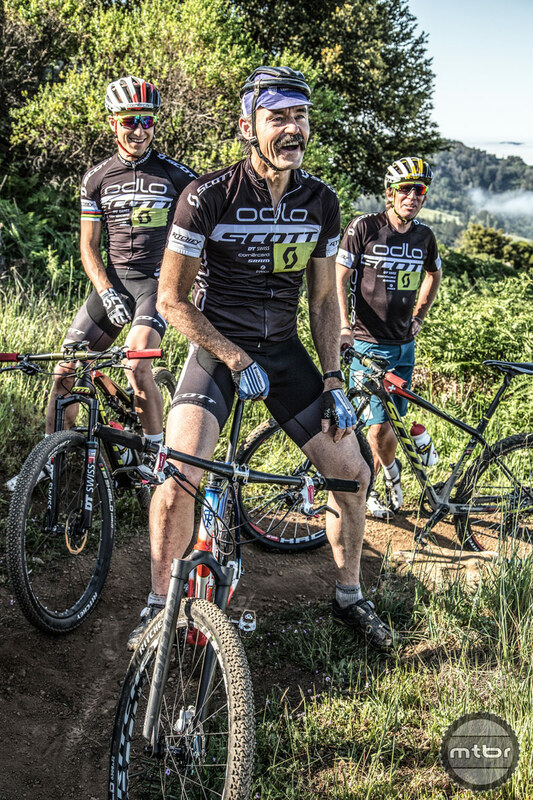 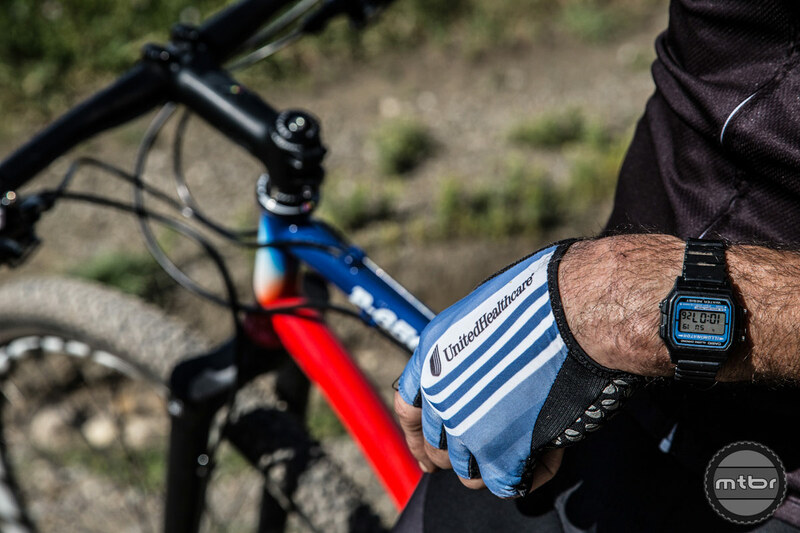 As a Co-Sponsor of SCOTT-Odlo MTB Racing, Tom contributes to the Team’s success with innovative products and his experience. 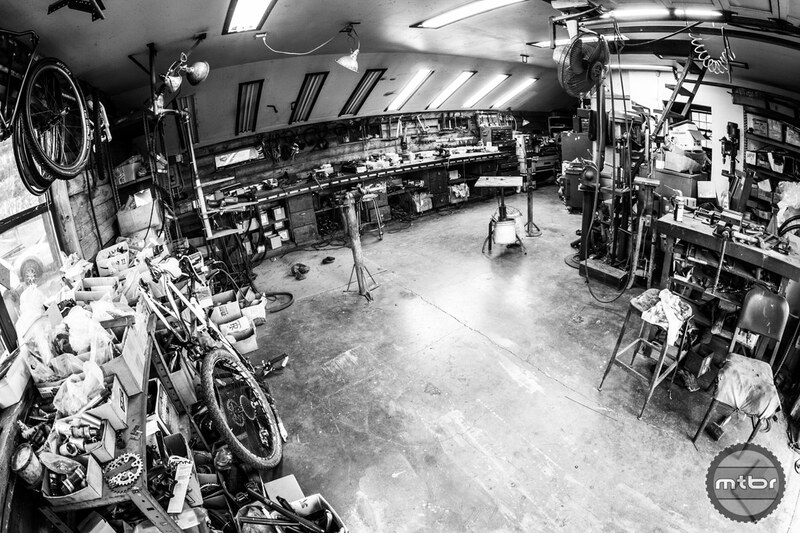 Great to see the love of cycling still in Tom when he’s proudly showing off his shop and talking all things bike !